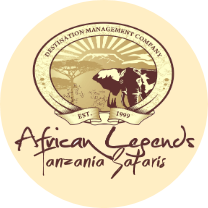 This 5 day tour takes you to the three most fantastic tourist destinations in Tanzania, these include; Lake Manyara national park, Serengeti national park and Ngorogoro conservation Area. Serengeti is the world’s plains and one of the popular safari destination liked by tourists. 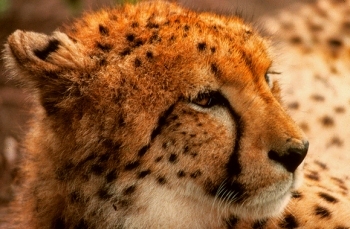 Here you will get chance to experience African wildlife with in the spectacular national park in east Africa. Serengeti national park covers an area of about 14750 square kms and it’s filled with lots of wildlife species including; 1000 leopards, over 3000 masai lions, white bearded wild beest, zebras, Nile crocodiles, honey badge, African bush elephant, eastern black Rhinoceros, African buffalos, 500 bird species including the love birds, vultures, marabou stock, martial eagles, ostriches, secretary birds, kori bustards etc. The tour also takes you to Ngorogoro crater which is found in the conservation area and Ngorogoro is a UNESCO world heritage site located 180km west of Arusha in the crater highlands of Tanzania. The crater is the largest volcanic caldera within the area, it’s the world’s inactive, intact as well as unfilled volcanic caldera. This crater is 610 metres deep, and its floor covers 260 sq kms. The height of the original volcano also ranges from 4500 to 5800m and its 1800m above the sea level. The crater also harbours a lots of wildlife species including; elephants, hippos, lions, rhinos, zebras, common eland, Thomson gazelles, water bucks and many more. Enjoy your breakfast and after transfer to Arusha town, on your arrival, have lunch and then the guide will either drop you at the hotel or at the Airport to catch your departure flight.